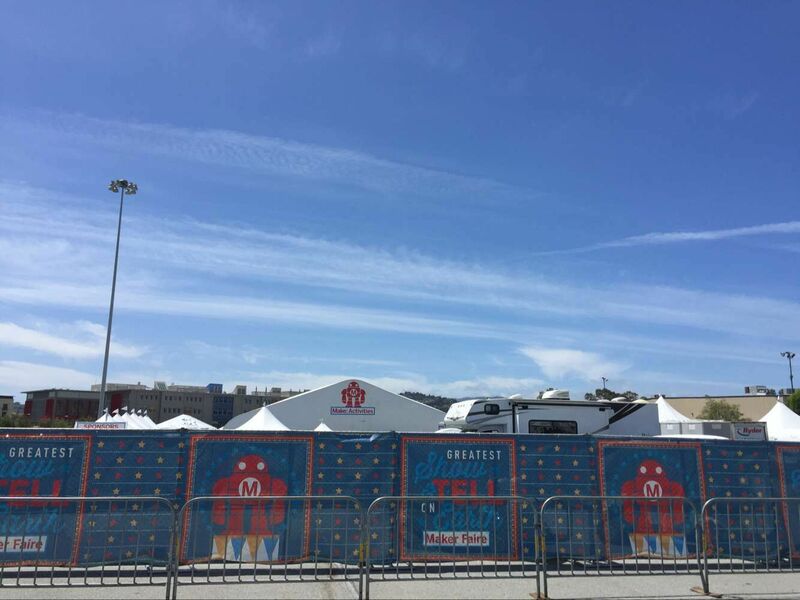 Maker Faire Bay Area 2016 is approaching. And the UFACTORY team is in the city San Mateo waiting for you right now. Come and play with our uArm this weekend! This time at the maker faire, we prepared a lot of swag for our makers. Let’s find out what they are! Interested? You are welcomed to our booth at Maker Faire Bay Area this weekend, and explore more!